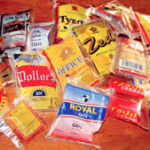 “I thought the Kampala Minister had given the traders in Park Yard thirty days ultimatum to vacate the place,” Joel Kamadhi started off, feigning a stern look at lawyer Rebecca Kagada, aka Rebecca K.
Then Chairman of the club Bonnabagaga Akalyamaggwa weighed in, saying the Park Yard traders and the government at one time ‘enjoyed’ cordial relations, with the President offering them one billion shillings when the market first caught fire in 2011. 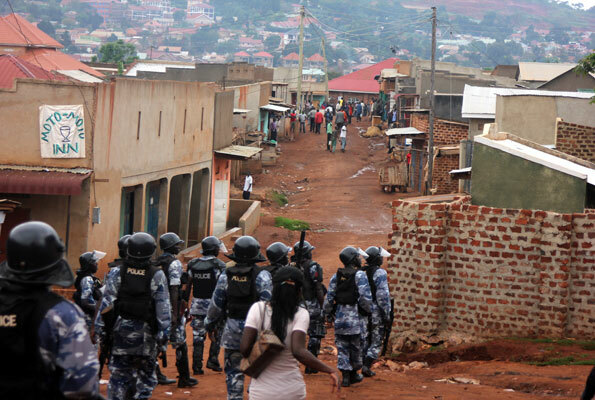 “But what happened to the former friendship between the traders and government? Is it possible that just a few years down the road government can now turn around and treat them the way it did?” Akalyamaggwa wondered. “By the way, this matter of Park Yard is not a ‘joking subject’, now the no-nonsense Speaker of Parliament has asked government to provide a report about the eviction, and who knows, she may also institute an inquiry. Have you seen what my son who heads the Committee on Statutory Agencies is doing with those people of the handshake? We may soon see more people wipe sweat off their faces using the back of their bare hands,” Kamadhi interjected in support of the chairman’s contribution. 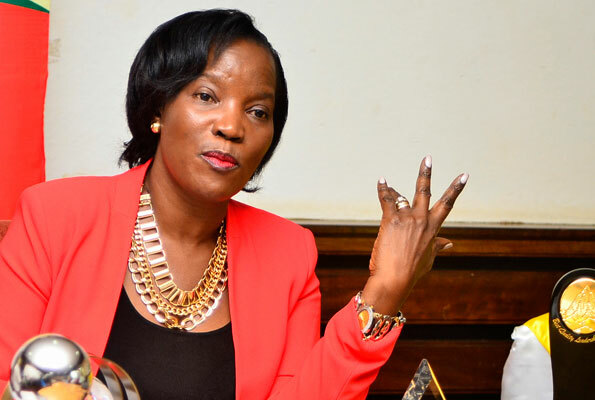 “Actually, the Kampala City Executive Director and her deputy have already absolved the institution they head of any wrongdoing; that leaves the Kampala minister in a tricky situation,” Insect Professor Ogeng Ladit said. 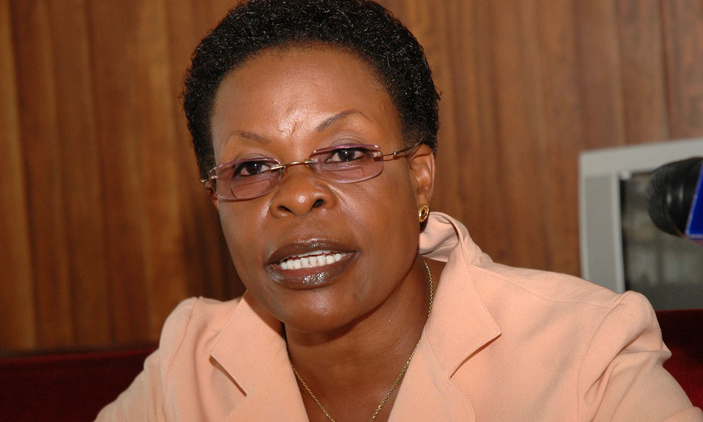 He was supported by the usually-laid back Yorokamu Bwambale, who said Minister Beti Kamya was ‘overzealous’. 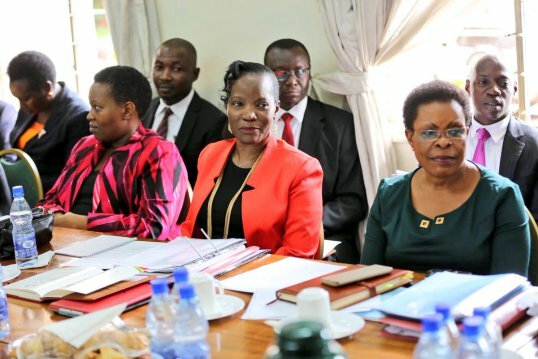 “I think the Minister wants to show the appointing authority that she is worth the job and much more; do you remember when she assured him that she would ensure that he gets over 80 per cent of the vote in Kampala?” Bwambale asked. Then enter Chairman Bonabagaga Akalyamaggwa, theorizing about ‘the invisible face behind the eventual takeover of the market’. 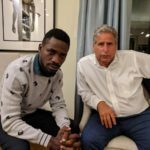 “There are so many theories about who actually is behind the who issue; some people are saying it is a certain youthful city tycoon, while others are saying he is being fronted by a top official so close to the centre of power,” Chairman Akalyamaggwa said, quickly reminding the members, most especially Bwambale, about the club policy: ‘no mentioning of names’. 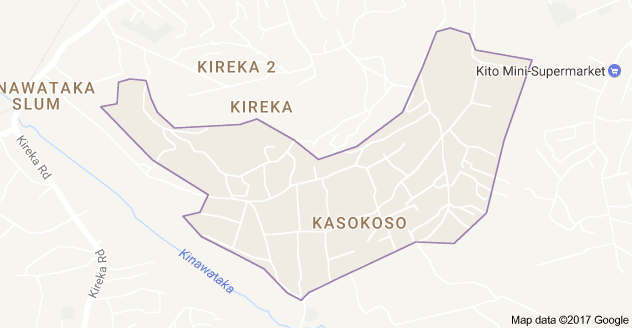 The Gaudensia Mbaroraburora interjected; telling the members that next place to be ‘raided’ might be the neighbouring locale of Kasokoso. “You see government gets whatever it wants; matters of that land in Kasokoso have been an on-and-off affair but one day the people there will just find themselves in the same situation like those others in Park Yard; in fact I believe if Kasokoso was not a residential area, those people would have been displaced long ago,” she said, prompting an aggressive interruption by Hitler Eregu, the former rebel-turned ruling party cadre. “On that one things will not be easy; I cannot imagine losing my small house there, that is all I have to show and it is my livelihood,” Eregu said. 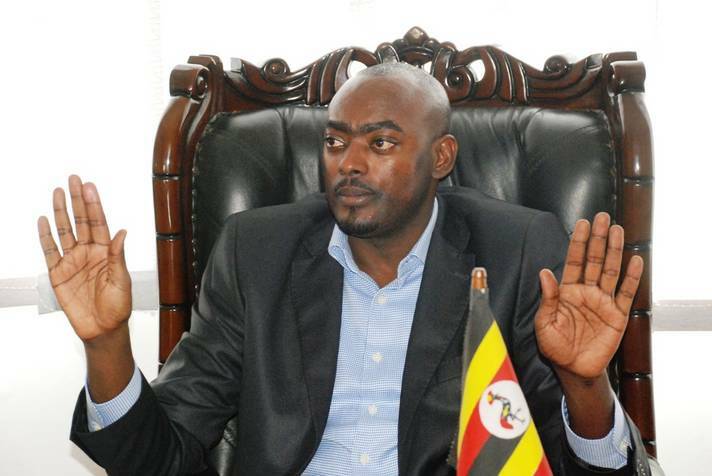 As the evening grew deeper Chairman Akalyamaggwa drew our attention to the just-concluded East African Legislative Assembly, telling the group of how hid Democratic Party stalwart had outwitted the electors. 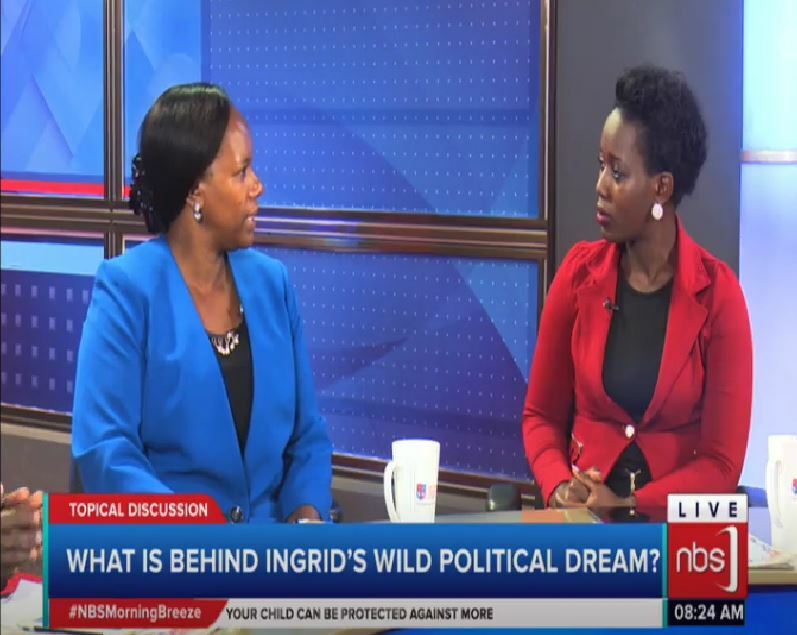 “You lawyers are very brilliant,” he told Rebecca K, adding: “When one of our DP people went to Masindi for the NRM Liberation Day celebrations, many of you castigated him, saying he was a ‘sell out’. But that man is clever and among all the opposition candidates he stood out,” Chairman Akalyamaggwa bragged. And before anybody made a comment about his one-sided observation, he dispersed the meeting claiming it was late! It was at this point that the Chairman brought the sitting to an abrupt end.